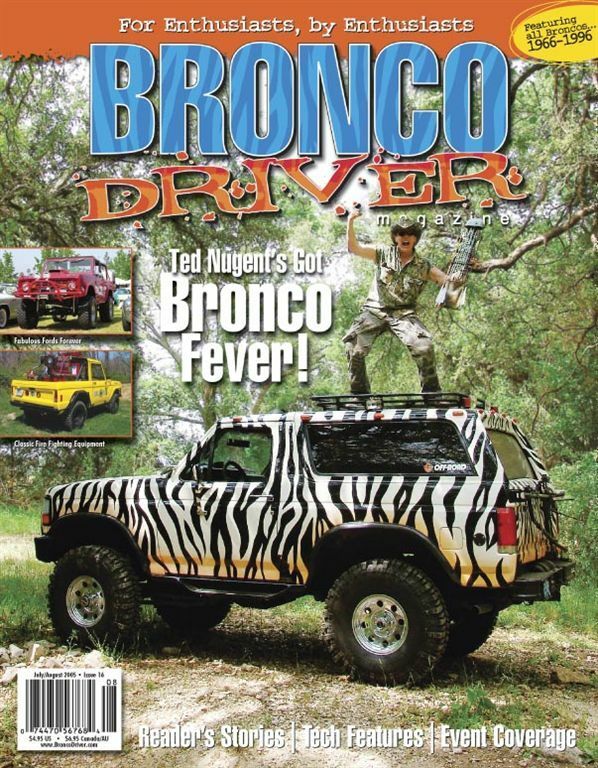 Ford Bronco Forum > Welcome > F.O.T.M Voting > NOW Taking NOMINATIONS for January 2018 F.O.T.M.!!! NOW Taking NOMINATIONS for January 2018 F.O.T.M.!!! We are now taking Nominations for January 2018 F.O.T.M. Last edited by Quader1; 12-24-2017 at 12:02 PM. 6 days and only crickets? First of all, I don't want to compete, but after seeing @White Dragon s truck this past October, I want to nominate him. Do you have what it takes Tim? itwasFREE!!!! and bsd4083 like this. What say you @White Dragon , you got the ammo are you ready to fire ? Here is where it stands now 1 nominated, and we need 4 more nominations. Last edited by Quader1; 12-05-2017 at 11:24 PM. What say you @Dman94X , you ready ? Here is where it stands now 2 nominated, and we need 3 more nominations. White Dragon gots No Pics / Vids. Darn @White Dragon I guess were going to have to do something about that this coming year my friend !!!!! Wow, I really appreciate the nomination @itwasFREE!!!! but I am way too early in my build to offer anything more than some frame and axle pictures. Maybe January '19??? What say you @bsd4083 You ready for this !!!!!!! Who, or do you not want them on the Nominations list ? I like to PM them first, then post it once they have replied positively. I guess it's just my style? He's a long time member, I'll say that! Very cool , and we will take them however we can get them!!! Well let me say this....I'll nominate @cstrike (Phil's) 86 Bronco. I had the honors to drive this bad as.s rig this past October! It has what it takes!! Come on down, your the next contestant on FOTM!! !......if you'll accept?? BigBlue 94, itwasFREE!!!! and Quader1 like this. What say you @cstrike We know you have the rig, but are you ready???!!!!!!! I'm in! I was hoping to run later in the year and have more wheeling pics ready but I think I have enough to make a go of it. Thanks sackman9975! I'll do my best to provide some entertainment. BikerPepe`, BigBlue 94, sackman9975 and 3 others like this. Great news @cstrike Can’t wait to see your rig doing its thing and good luck!!!!!!! Here is where it stands now 1 excepted, 1 nominated, and we need 3 more nominations.